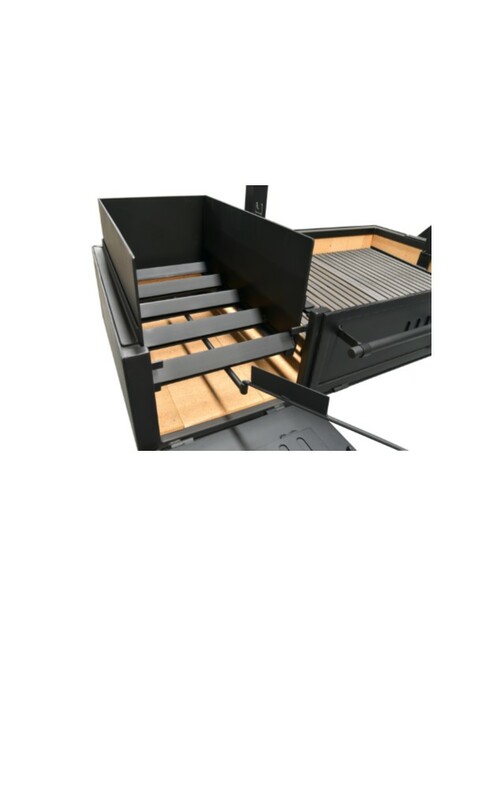 Sunterra Outdoor presents our Brasero Coal Starter for the Argentine Side Brasero Grilling systems. 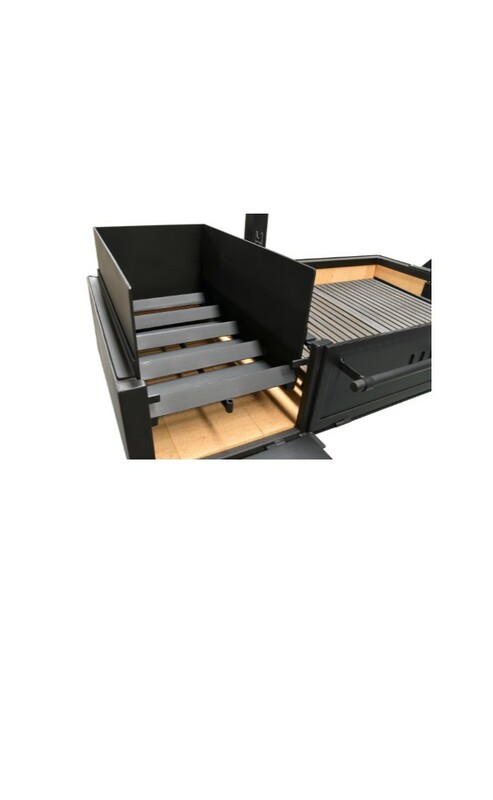 Easy to use, load the box with fuel, light and drop the coals when embers are created. Scrape over and under the V-channel grates. Continual process exceptional results. 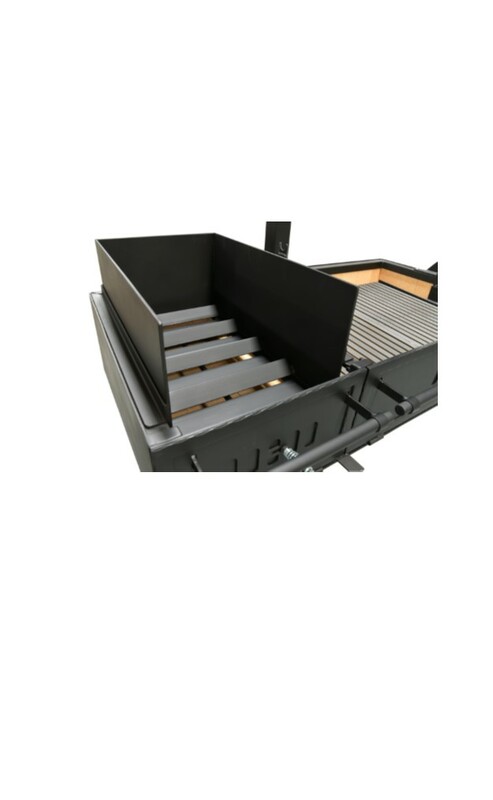 The Brasero Coal Starter replaces the standard side Brasero. Additional cost are noted.